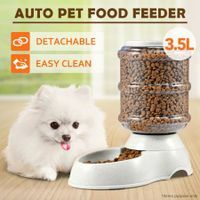 An automatic pet feeder is able to monitor the amount of food at each feeding and feed your pets at the desired meal time even you’re out. 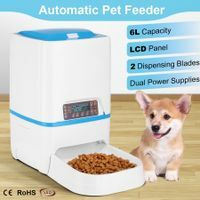 If you feel pet-feeding is a tough and tiring job, you must need an automatic pet feeder nz. 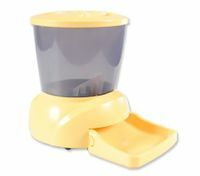 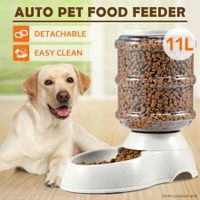 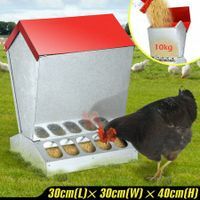 This is a smart pet feeder to offer constant meals to your pet, which reminds your pet to eat, instead of feeding them. 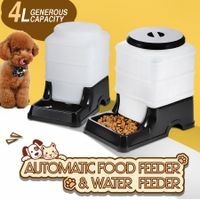 At BestDeals, we’ve got various auto feeders and pet food dispensers online including automatic dog feeders, dog bowls, cat feeders, and auto chicken feeders nz, to help your pet build up a healthy diet with proper meal schedule and food portion each time. 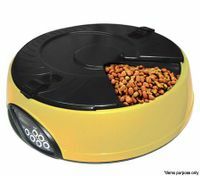 Our automatic pet feeders nz feature various capacities from 4L to 20L approximately. 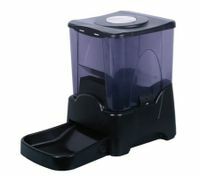 But each one is small enough to not look cluttered in your home. 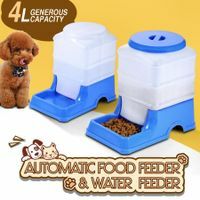 You don’t have to worry about whether your pet has enough food or not even you’re out for a week, as long as you fill the pet feeder before leaving home. 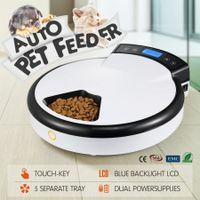 Most of pet owners had the experience of forgetting to feed, which won’t happen anymore after buying an automatic pet feeder with timer, programmer and sound reminder. 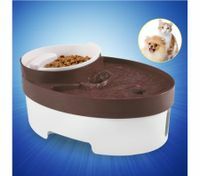 With proper pet food dispensers served at each eating, your pet can get rid of the trouble of hunger or over-feeding. 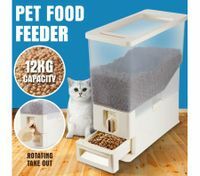 Each time the feeder only shows one portion to your pet after the reminder works. 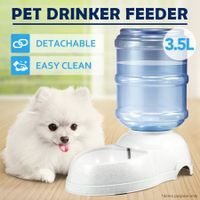 Maybe your pet isn’t used to the feeder’s sound, so we offer one with recorder, allowing you to record your own voice as reminding sound. This smart function can give your pet a personalised call every time their food is available. 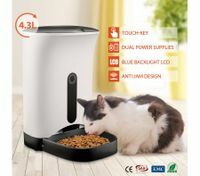 6 Compartment Programmable Pet Feeder with Recordable Message and Built-In Microphone is such a multifunctional auto pet feeder and dispenser. 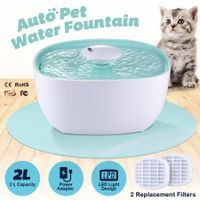 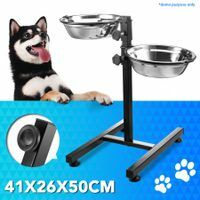 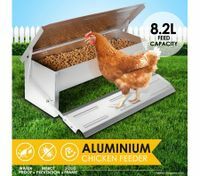 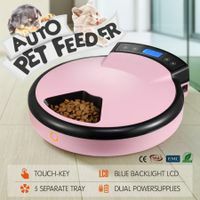 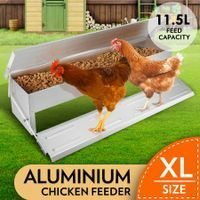 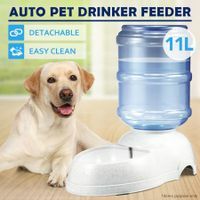 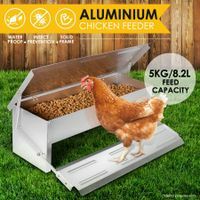 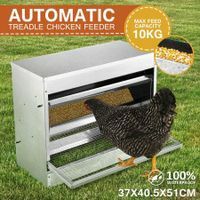 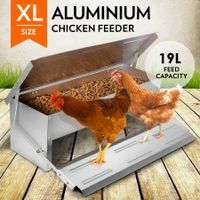 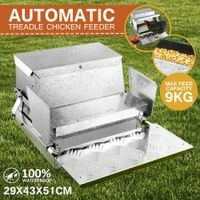 Whether you’re searching for simple dog bowls, food dispensers, or programmed automatic pet feeders nz like auto dog feeders, chicken feeders nz, BestDeals can provide you with an array of Pet Supplies to pamper your pet with healthy diets.